What Should Advisors and Investors Look At When Analysing an ICO or STO? 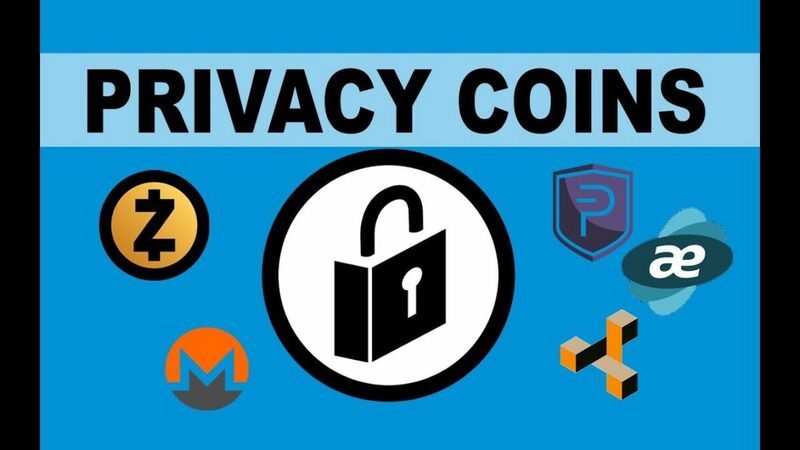 Privacy coins are decentralized, blockchain-based digital tokens that employ various cryptographic techniques in order to achieve cash-like properties such as anonymity and fungibility in the digital world. Currently, there are at least two dozen unique privacy coins on the market, all of which utilize distinct cryptographic tricks to achieve different economic goals — namely, some strive to become a very private and secure store of value while others aim at being a very private and efficient medium of exchange. All privacy coins, however, have something in common: they obfuscate and anonymize (to a various degree) every aspect of money transactions. Where the tokens came from, who sends them, who receives them, who has how much, when the transfer occurred and where they are currently stored — if you’re using privacy coins, all of this is invisible to the meddlesome. Currently, Monero has the highest market capitalization of all privacy coins (over $1.12 billion) and is rightfully dubbed the leader in the privacy coin sector. Monero, which initially started as a grassroots project forked out of the Bytecoin blockchain in April 2014, is one of the very few (if not the only) privacy coin that can rightfully boast of being truly decentralized at every stage of development. The project has a robust leadership structure with many of its developers being completely anonymous, purposefully designed to act without a centralized point of failure. From a technological perspective, Monero is at the top of the privacy coin foodchain. 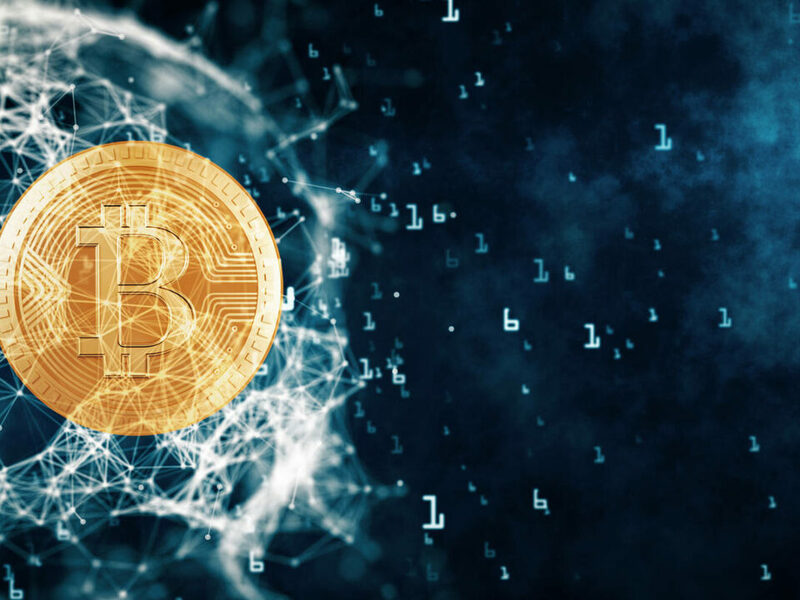 The project is based on the CryptoNight PoW protocol which was recently updated to be entirely resistant to ASIC mining – effectively mitigating the concentration of mining power. The three pillars of Monero’s technology are: (i) RingCT – used to obfuscate the sender i.e. where the transaction is coming from; (ii) Stealth addresses – used to hide the receiver i.e. where the money is going; and (iii) Confidential Transactions (CT) – which obscure the exact amount of XMR that’s being transacted. 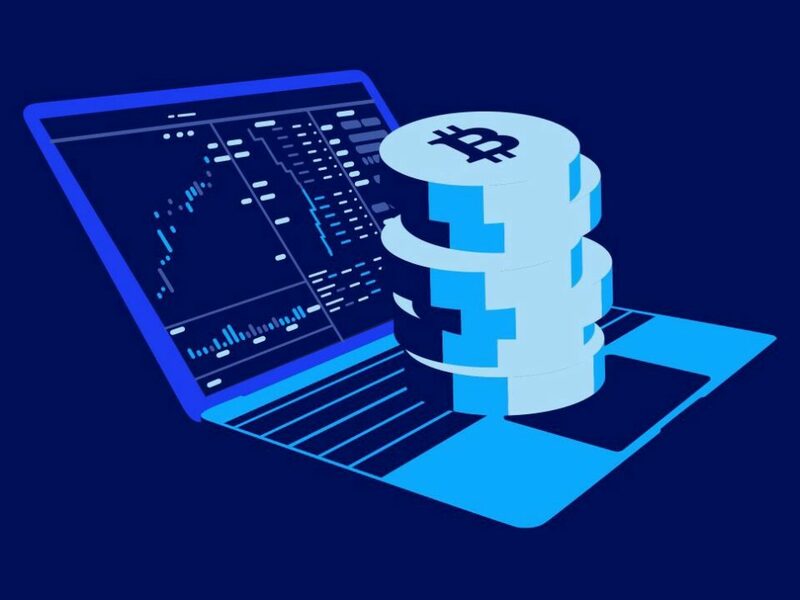 From an investment opportunity perspective, Monero is developing at a steady rate with decent user adoption given the circumstances in the industry. The main problems that the project is facing are the fierce competition from novel privacy coins based on the more technologically advanced Mimblewimble protocol, as well as the everlasting issue of scalability. Currently zeroing in on ~$450 million, Zcash’s market cap is only half that of Monero, but the project is still considered as one of the most technologically sound privacy coins in the industry. In October 2016, Zcash was “evoked” into existence via a multiparty computation ceremony in which six different people merged their shards of the public key to form the SNARK public parameters. The story is as enticing as it sounds, and if you want to hear more about it and learn about the roots of ZCash, I recommend listening to the fascinating Radiolab podcast “The Ceremony”. From a technological perspective, ZCash is a code fork of Bitcoin based on the Equihash PoW consensus mechanism. The privacy coin is, in fact, semi-private; stealth transactions are not enabled by default and are entirely optional (only 13% of Zcash transactions are private). Perhaps the only reason why Zcash made it on this carefully curated list is its robust and comparatively advanced cryptography – the so-called zkSNARKS which utilize zero-knowledge proofs to obscure transactions. Aside from being one of the oldest privacy coins and having stood the test of time, from a governance or community adoption perspective, Zcash has little to show for. The development process is still reasonably centralized; the mining is not ASIC resistant (even though there are plans to change that) and, as a result of the overall lack of decentralization, the number of active users has fallen from ~80,000 to ~20,000. At this point, you might discern that this list of privacy coins is somewhat biased towards community-driven grassroots projects. You’re right. I believe we can’t truly talk about privacy without sufficient decentralization at all levels of development. With that in mind, let’s move on. From a technological standpoint, PIVX, in a sense, is somewhat revolutionary. It’s the first privacy coin to implement a Zerocoin-capable PoS consensus algorithm. This enables PIVX to capitalize on all of the benefits of PoS over PoW consensus protocols while ensuring complete transactional and staking privacy. PIVX users can choose between entirely anonymous zPIV transactions or ordinary transactions, which makes PIVX more comparable to DASH and Zcash than it is to Monero. 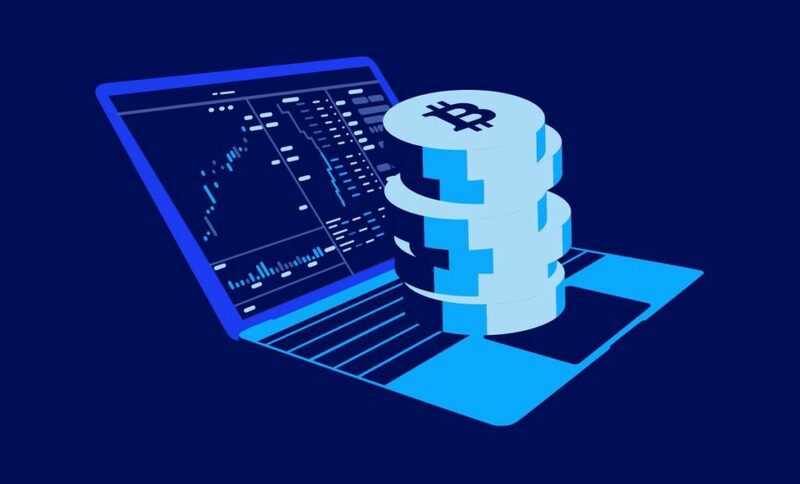 Its biggest strengths are the fast (almost instantaneous) transactions (confirmed within 60 seconds), eco-friendly energy-efficient mining, and low fees of only 1 cent per transaction. PIVX is currently available on several major exchange markets such as Binance, Upbit, Bittrex and Bithumb and trades at around ~$1 per token. This is where we take a step into the esoteric. Launched on January 15, 2019, Grin is a novel but very promising privacy coin project. Again, it’s a community-driven project launched without an ICO, pre-mine or founders rewards. 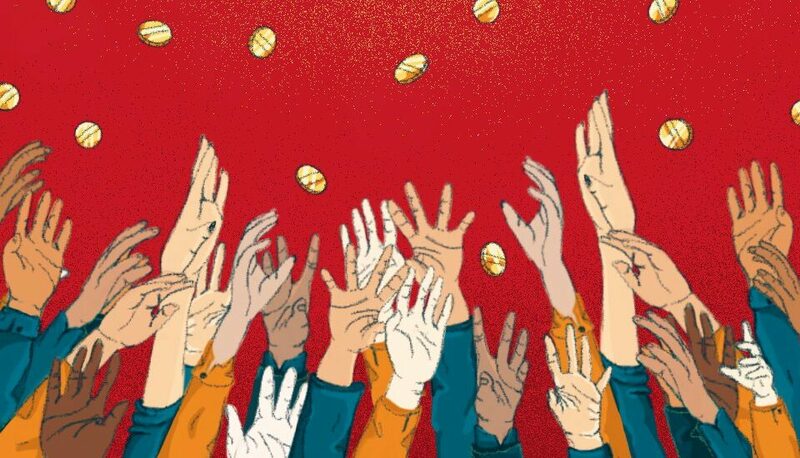 The project is fully supported by voluntary donations, and both the mining and the development process are fairly decentralized. The project leverages the recently shot-to-fame MimbleWimble protocol. The MimbleWimble whitepaper was first published on July 2016 by a developer (clearly a Harry Poter fan) cloaked under the pseudonym Tom Elvis Judisor. Later that year, the original paper was redacted and improved upon by another anonymous developer going by the name of Ignotus Peverell which started a Github project with the application of the protocol. Without getting too technical (for this you can read the original whitepaper or this blog post about how Grin transactions work), the selling point of the protocol is that it relies solely on elliptic curve cryptography to validate and obscure transactions. In plain English, this means that there’s significantly less data stored on the blockchain (ten times less than Bitcoin’s storage requirement, for example) which, in turn, translates into a faster, more efficient and significantly more decentralized network. Even though Grin is a new project and is still in its experimental stages, the fundamental technology that it’s built upon (ECC) has been around (and extensively tested) for decades. While various cryptocurrency projects push towards privacy and financial sovereignty, governments are actively pushing against it. 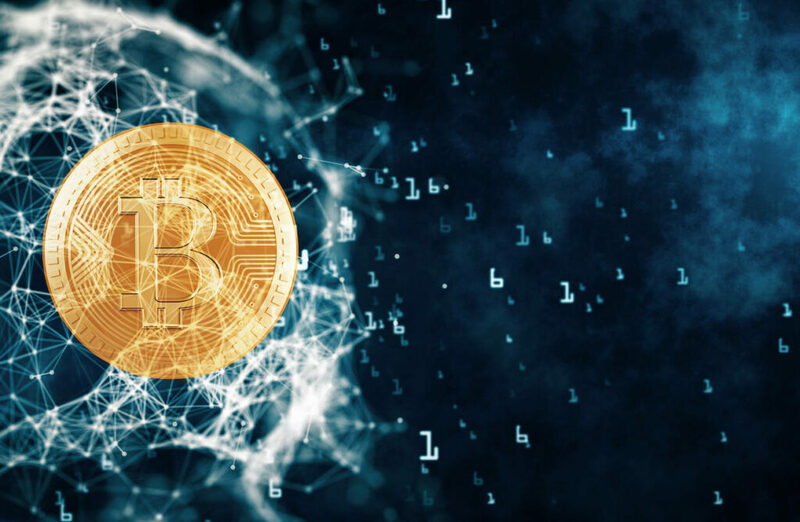 Seeing as governments worldwide rarely back down on anything, it’s only a matter of time before privacy coins have to face restrictive regulations. 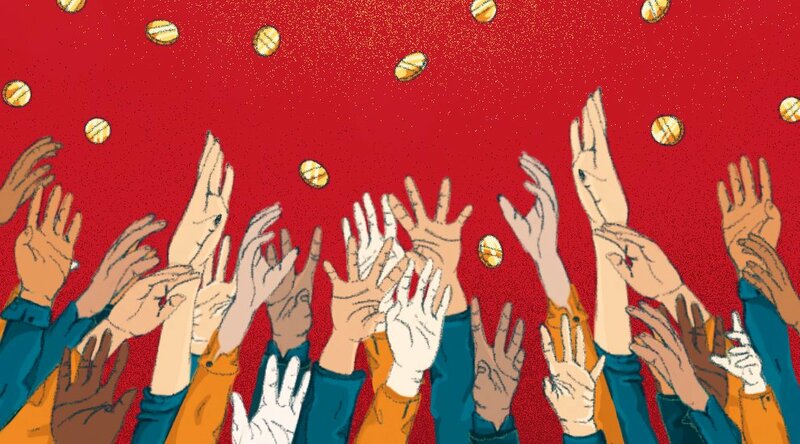 The good news is, privacy coins constantly strive to keep up with the pinnacles of cryptography so, regardless of the policies enacted, getting rid of them will be much easier said than done. © 2019 Oliver Isaacs. All Rights Reserved.